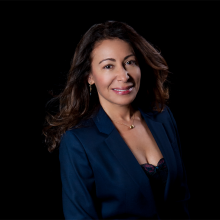 As an attorney specializing in immigration law, Anayancy R. Housman has help both immigrants and businesses navigate the complex and broad American Immigration system. With one eye on the law, and the other on the needs of her community, Anayancy has distinguished herself in challenging immigration courts cases, as a business counsel, and has consistently achieved family unification making good use of the immigration resources process. Anayancy R. Housman was born in Costa Rica. She migrated to the United States with her family at the early age of seven and as a Hispanic descendent has experienced, first-hand, the discrimination that the immigration community often suffers. As an immigrant woman she understands and relates to the problems of the immigrant community. Anayancy attended Brooklyn Law School. She achieved the honorable Sparer Fellowship Award and participated in numerous immigration activities inside and outside her studies. While attending Brooklyn Law School, she worked closely with the immigration community at Catholic Legal Immigration Network in New York City. In 1996 she completed her studies and passed the New York and the New Jersey Bar Exams. After completing Law School she continued her work with Catholic Community Immigration Services in Newark, New Jersey, providing legal services to the indigent immigrant community. 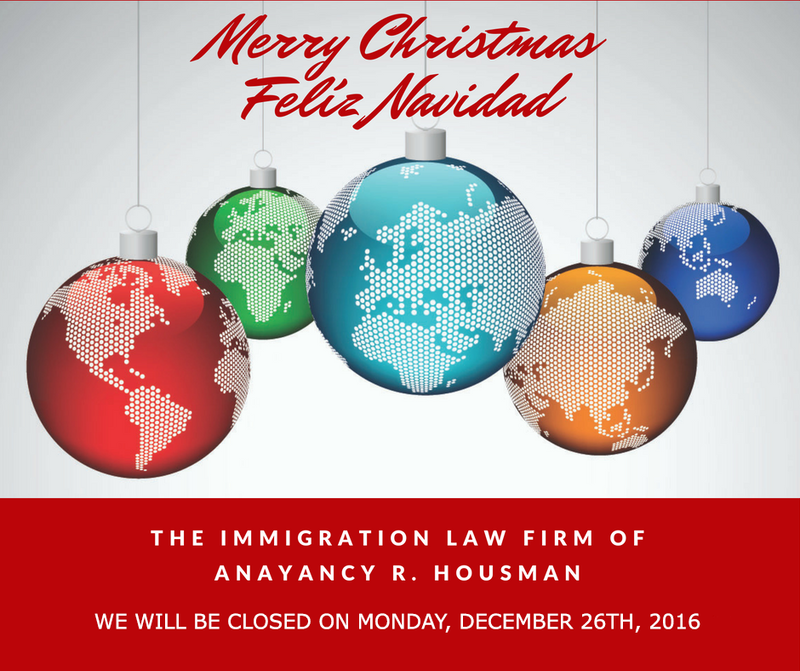 Today, Anayancy continues her work for the immigrant community from her law office in Elizabeth, New Jersey. Anayancy established her own practice in immigration law in 1998, seeking to provide a broader range of professional services to the immigrant community. Since the beginning of her legal practice thousands of people have reached for her legal advice and representation. Attorney Housman offers an outstanding array of immigration services and specializes in a wide spectrum of the immigration law. From Labor Certification to Immigrant and Non-Immigrant Visas, Adjustment of Status, and complicated asylum cases, Anayancy analyzes the facts of each individual case thoroughly and recommends the best way to achieve results. Through her years of practice, Anayancy enjoys an outstanding reputation as well as the respect of her clients and fellow immigration practitioners. Her honesty and work ethics have allowed her to expand her practice nationally. Her legal advice extends, not just to her clients, but to the training of other attorneys, lectures to community groups, advice to non-profit organizations, on site advice to employers, immigration talks on local radio, television appearances, immigration seminars and lobbying Congress in Washington D.C. for Immigrant Rights. Anayancy has been a lecturer for the Federal Bar Association and the New Jersey Bar Assocation. Mrs. Housman is also a member of the American Immigration Lawyers Association and was a former New Jersey Chapter Chair and current Congressional Liason.